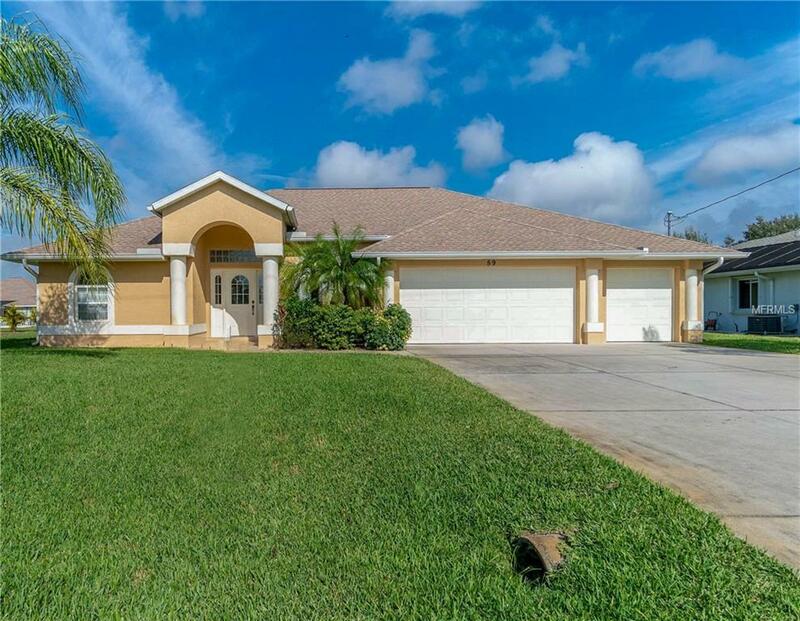 BEST PRICED HOME W/ A 3 CAR GARAGE & BRAND NEW POOL (which should be completed in a month) in Rotonda West! This 3BD/2BA/3CG POOL GREENBELT home in White Marsh was built in 2005 by Joshua Johnson Builders. 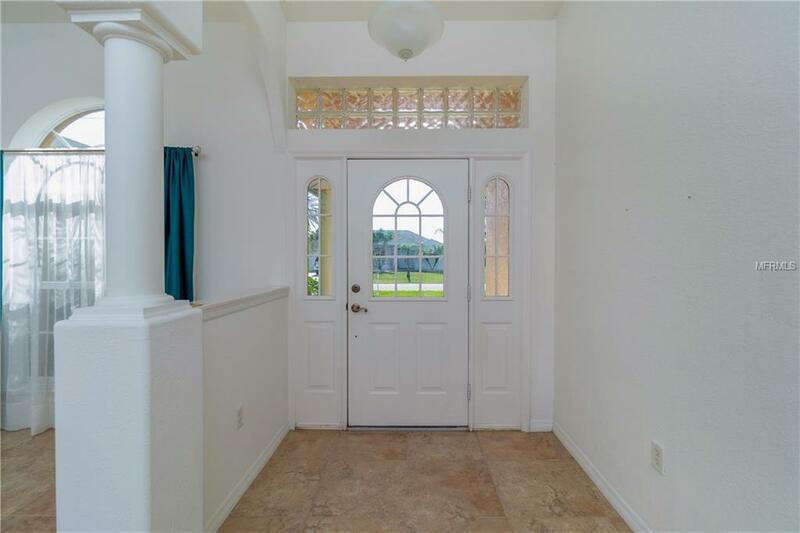 As you enter the tiled entry, this home opens into the Living/Dining room combination w/tiled flooring, cathedral ceiling, ceiling fan & sliding glass doors to Lanai. Kitchen offers a walk in closet pantry, breakfast bar, raised-faced cabinetry & plenty of counter space, tiled flooring plus a Breakfast Nook w/an Aquarium window overlooking the Lanai. Appliances include: Hotpoint dishwasher, GE microwave, GE smooth top stove & GE double door refrigerator w/water & ice. 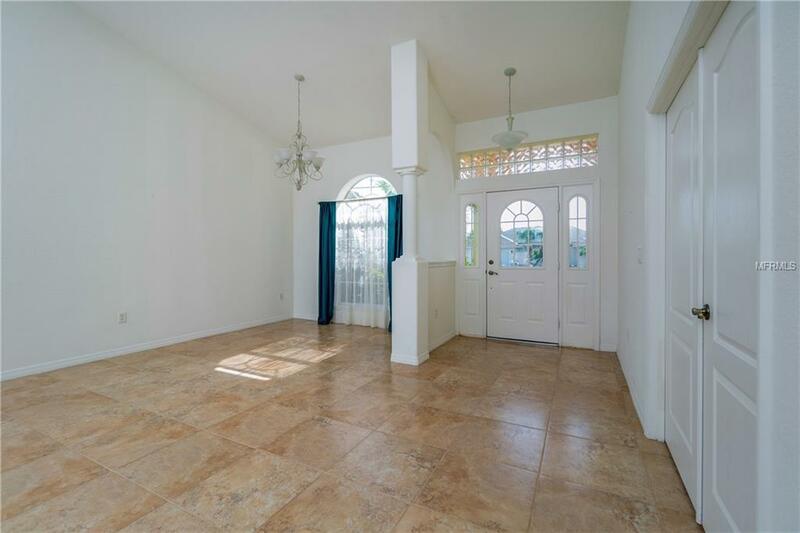 The Family Room is a great place to entertain & has carpeted flooring, ceiling fan, cathedral ceiling & sliding glass doors to Lanai which can be opened to enjoy all the outdoor living that FL is famous for. 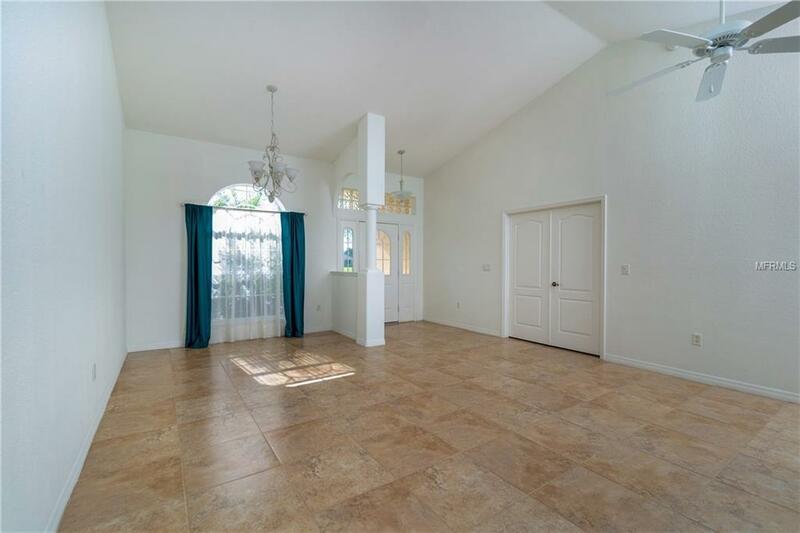 Master bedroom has double door entry, tray ceiling, ceiling fan, 2 walk in closets, carpeted flooring & sliding glass doors to Lanai. Luxurious Master bath has his & her vanities, garden tub, Roman shower & tiled flooring. Both Guest bedrooms have carpeted flooring, ceiling fans & wall closets. Guest bath has tub/shower combination & tiled flooring. Laundry room has Maytag washer/dryer hookups & tiled floor. Other highlights are sprinkler system on a well, raised panel doors throughout & water heater (2005). Rare 3 car garage has 2 automatic garage door openers, pull down stairs & utility tub.